Star Wars Celebration is just around the corner so it is time to speculate wildly about announcements to come. 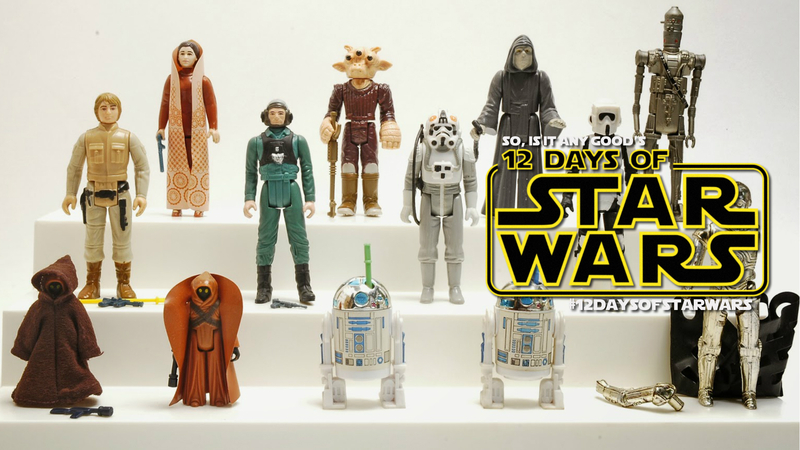 Taking place in Orlando, Florida next weekend (April 13 – 16) as they celebrate 40 Years of Star Wars. 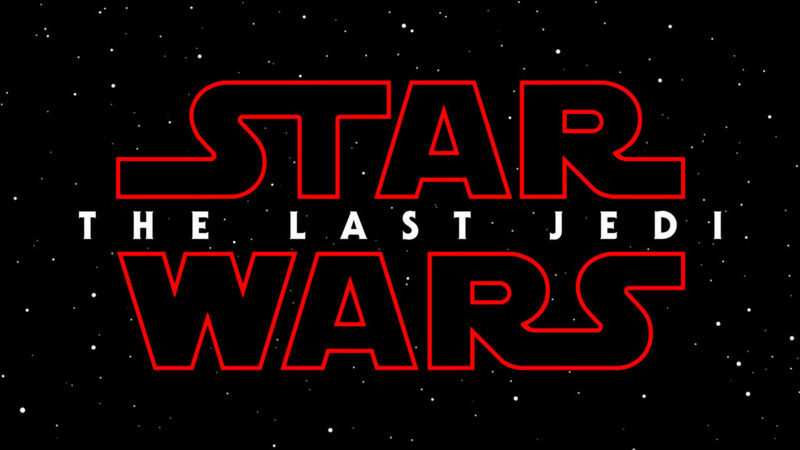 The obvious one – Star Wars Episode VIII: The Last Jedi trailer is all but certain to premiere. We’re only eight short months away from the movie and have yet to see any footage of any kind. It makes sense that they’ve been saving it for Celebration. 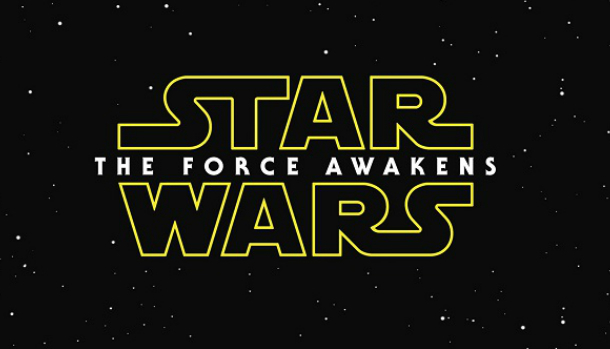 President of Lucasfilm Kathleen Kennedy and Episode VIII director Rian Johnson will lead the panel. It seems unlikely that Daisy Ridley, John Boyega, Oscar Isaac and Adam Driver would not be in attendance. I’d expect to see the majority of the Episode VIII cast. I’m 99% sure the trailer will drop at this panel and make its way online shortly after. The panel takes place from 11am – 12:30pm on 14 April. For us Aussies keep an eye out in the early hours of Saturday morning for our first look of the new film. Hopefully. 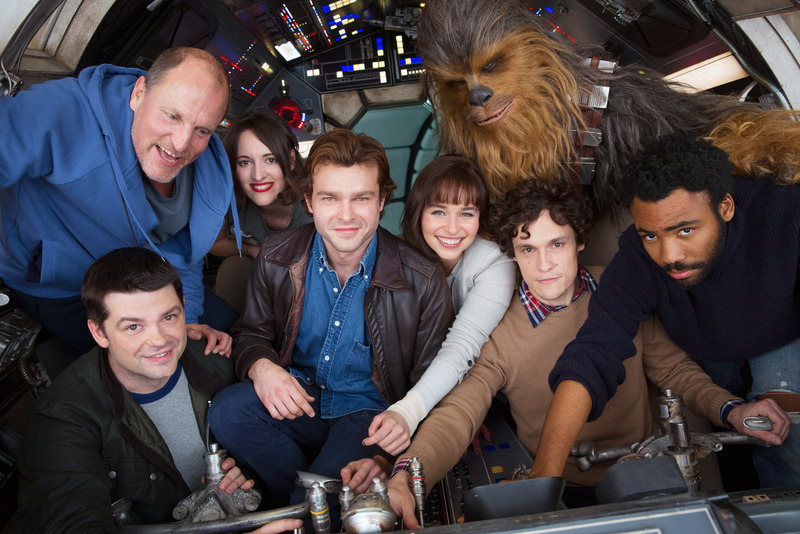 No set panels for the as of yet untitled Han Solo Spin-Off Movie as it is still in production. Michael Kenneth Williams was recently added to the cast and is rumoured to be playing a villain. Bob Iger recently commented that the movie will take place over several years as we follow a younger Han Solo meeting Chewbacca and coming into possession of the Millennium Falcon. Alden Ehrenreich will be playing the smuggling rogue while Donald Glover will appear as Lando Calrissian. Emilia Clarke, Thandie Newton, Phoebe Waller-Bridge and Woody Harrelson are set to co-star. 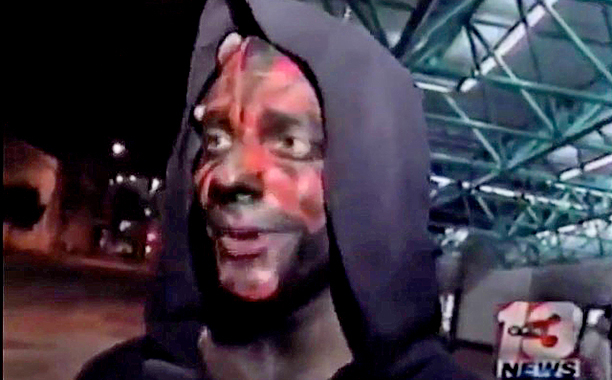 StarWarsNews.net certainly fueled the speculation of an Obi-Wan Kenobi Spin-Off Movie with Ewan McGregor being possible. In addition to that, the report indicated that instead of a solo Boba Fett Movie it was more likely to be a Bounty Hunter movie, featuring the Fett as one of the principal characters. And if you’re one of those fans (like me) who grasps for any sort of Star Wars content you’ll be pleased to hear that Star Wars: Rebels is getting a fourth season. 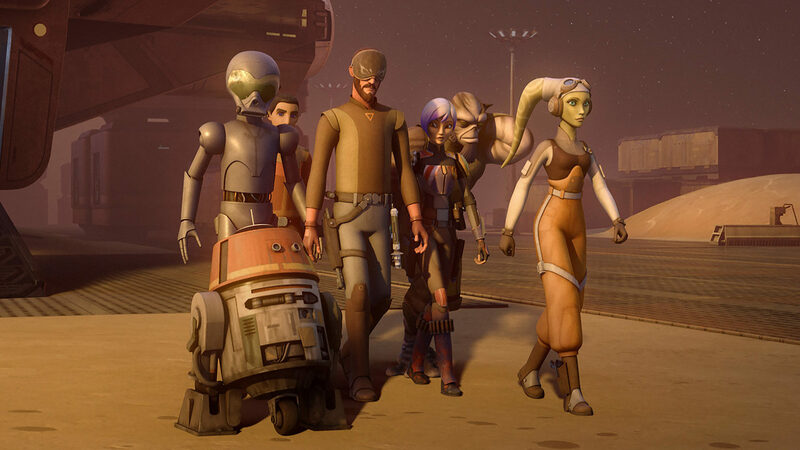 Dave Filoni and Pablo Hidalgo are set to bring us more stories of the birth of the Rebellion and are also rumoured to announce a new animated series. For the gamers out there, you’ll want to keep an eye out for the first look at Star Wars Battlefront II. 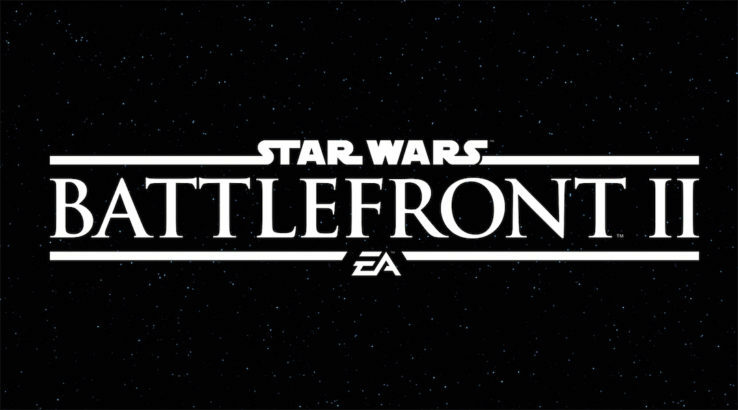 As disappointing as the first game was, my hopes are high that they’ve listened to the feedback and are going to deliver a game much worthier of holding the Battlefront name. Just give me Galactic Conquest and I’m happy. It’d be remiss of me to not mention all of the tributes and stories we’re likely to get about the one and only Carrie Fisher. 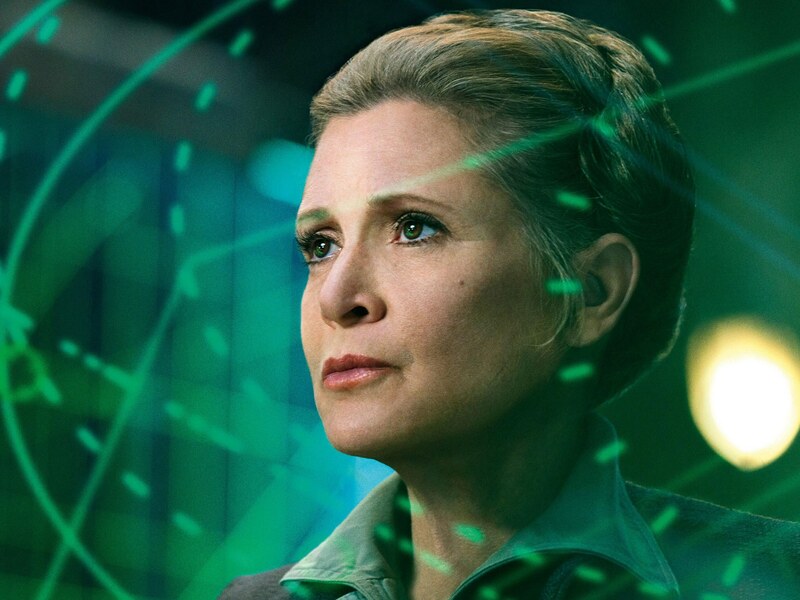 To an entire generation she was Princess (or General) Leia and you can expect to see touching tributes from many; especially Mark Hamill. 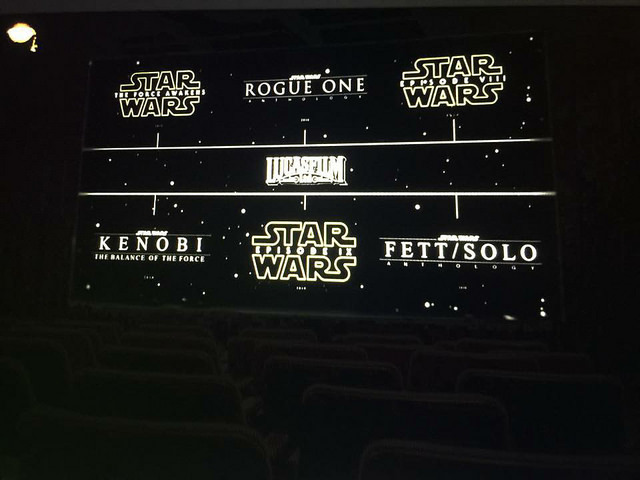 This is just some of the stuff that we can expect from Star Wars Celebration. 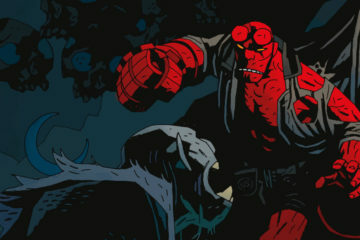 There are sure to be more comics and novels on the way along with other pop culture collectibles. Panels with Billy Dee Williams, Ian McDiarmid, Hayden Christensen and Denis Lawson are sure to be fun. Will the trailer for The Last Jedi drop? Are new anthology movies on the way? Sound off in the comments below and on our Facebook page. Don’t forget to check back next weekend with our breakdown of all the news from Star Wars Celebration. WHAT IF THE FORCE AWAKENS ISN’T GREAT?